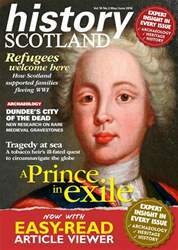 Digital Subscriptions > History Scotland > May - June 2018 > To what extent did Robert the Bruce play a significant role in helping Scotland gain independence? 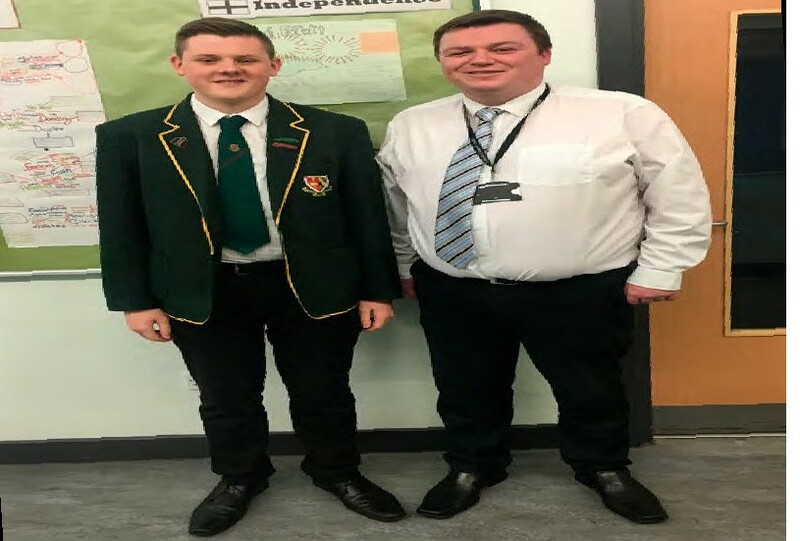 In his winning entry in the Scottish History Network School Essay Prize, Conlan McPherson discusses the role of Robert the Bruce in helping secure Scotland’s victory in the Wars of Independence. 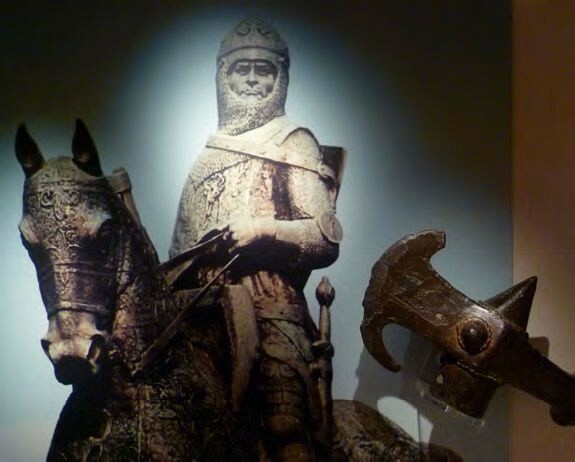 Bruce in a National Museum of Scotland display. The brutal execution of William Wallace in 1305 ultimately left Robert Bruce, earl of Carrick to continue Scottish resistance to king Edward I of England. Bruce proclaimed himself king of Scots in 1306 and was crowned by bishop Wishart at Scone. Throughout his reign (1306-1329), king Robert fought successfully to re-establish Scotland’s place as an independent country. Bruce’s attainment of Scottish independence was fundamentally down to three key, and related, aspects: Bruce taking advantage of English mistakes; his successful use of diplomacy; and the most crucial factor, his excellent leadership.